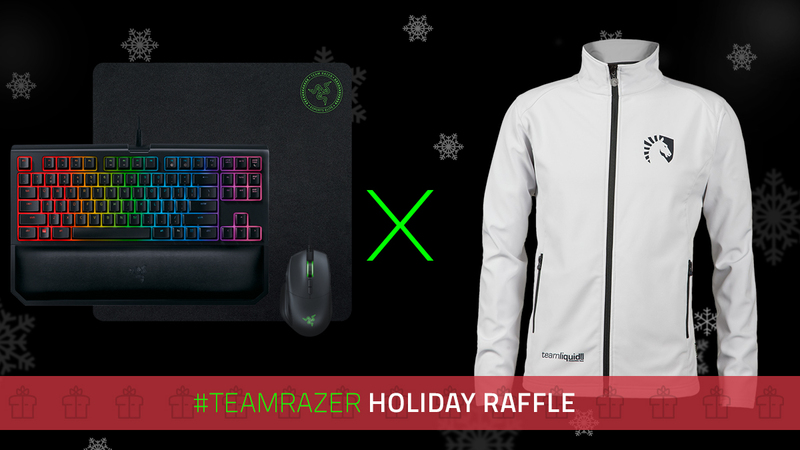 Razer has teamed up with Team Liquied to gift one of their fans with amazing gaming bundle! To enter in this BlackWidow Chroma V2 TE Keyboard and Basilisk Mouse Giveaway grab your free entries by following few simple steps listed down below! The BlackWidow Chroma V2 is the world’s best mechanical gaming keyboard—and every bit worthy of its title. The flagship keyboard features three mechanical switch variations, macro keys, and ultimate comfort to game for hours on. Designed specifically for gaming, Razer Mechanical Keyboard Switches actuate at an optimal distance, giving you speed and responsiveness like never before. Razer Mechanical Switches have been lauded as the new standard for all mechanical gaming keyboards since their introduction. Razer Mechanical Keyboard Switches have consistently proven themselves to be the best for gaming, delivering both top-notch performance and reliable durability without compromise. This very same Razer technology and design is now being manufactured in-house end to end, ensuring even stricter requirements are met for each switch produced, resulting in a lifespan of up to 80 million keystrokes.